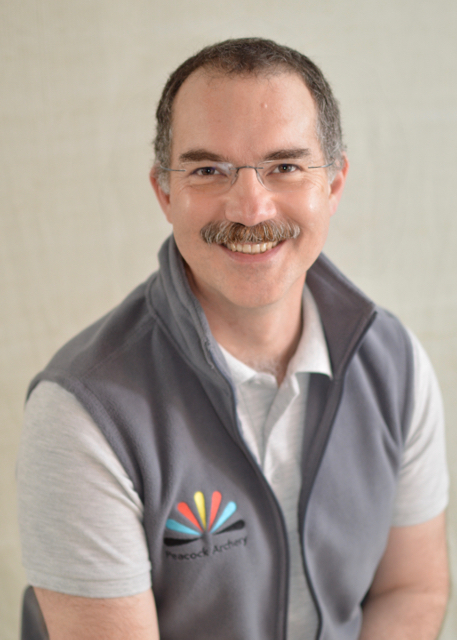 Philip is Peacock Archery’s lead coach and is responsible for day to day operations and developing new archery offerings. Cambridgeshire coach of the year 2014 and ArcheryGB ontarget club person of the year 2013, Philip is an ArcheryGB Senior Coach and Cambridgeshire’s performance development director, working closely with ArcheryGB’s performance and development teams, most recently on the creation of Boost Archery the nationally recognised intermediate archery course. Philip is the current Scout National Compound Champion and Cambridgeshire Archery Assc. Compound Indoor Silver Medalist. When he’s not shooting or coaching, Philip splits his time between his other two loves of Bushcraft and Scouting. Mary is a County Coach and in addition to coaching she is responsible for the business administration. 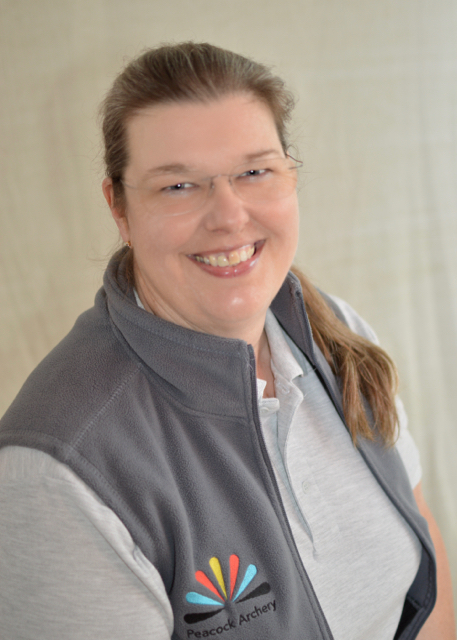 Recently having taken on the role of County Coaching Organiser – Admin, she is responsible for the Coaching group meetings and liaising with ArcheryGB to keep the coach information up to date. Mary is the current national longbow indoor bronze medallist and has many years experience in both Girlguiding and Scouting and when time allows enjoys shooting, sewing and gardening. Paula's extensive experience with disabled clients brings a whole new dimension to our offering, allowing us to provide a quality experience for everyone, whatever their abilities. When she’s not coaching with us Paula enjoys perfecting her archery technique and spending time on her allotment although not at the same time! 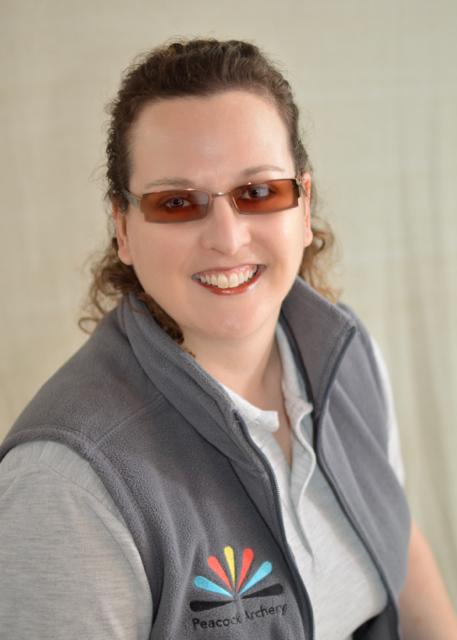 Paula is the current Cambridgeshire Archery Assc. Ladies recurve indoor champion. 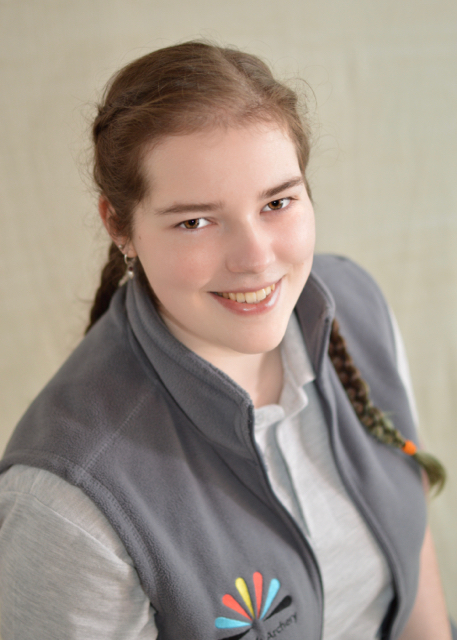 With a Masters Degree in Archaeological Conservation, Ruth brings a wealth of knowledge of traditional archery to the team along with years of experience in working with young people through both Girl Guiding and the Scout Association. Ruth is the current Cambridgshire Archery Assc. Ladies Compound Indoor Champion.